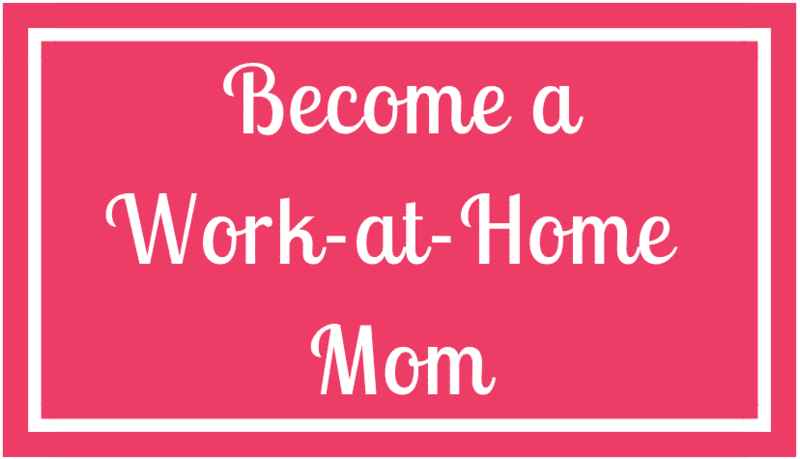 As a former teacher and the mom of two busy boys, I know the value of quality toys. With a very active (and destructive) child diagnosed with ADHD, I know the value of of durable toys! That's why I start my Christmas "shopping" really early... like in January. Buying gifts for any child is an exercise in good decision making. But buying gifts for a child with ADHD is like trying to predict the future. "Will he be bored with this toy within 5 minutes?" "Will he break this before the Ball drops on New Years eve?" So I've finally developed a system for keeping track of what types of toys WORK for my guy. All year long, I take note of toys he plays with at friends houses, at school, and even in the toy aisle at Target! To make sure I can keep really good track, I make a list on Amazon. This has a double purpose because I can also share the list with family and friends when they ask for gift ideas! As the year goes on I can easily delete gifts from the list when I realize that he doesn't play well with that type of toy! It's a win-win! 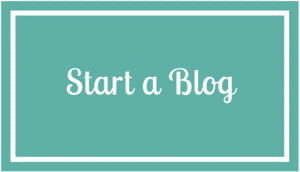 After using the amazon list for an entire year, I'm really excited to share my top ideas! 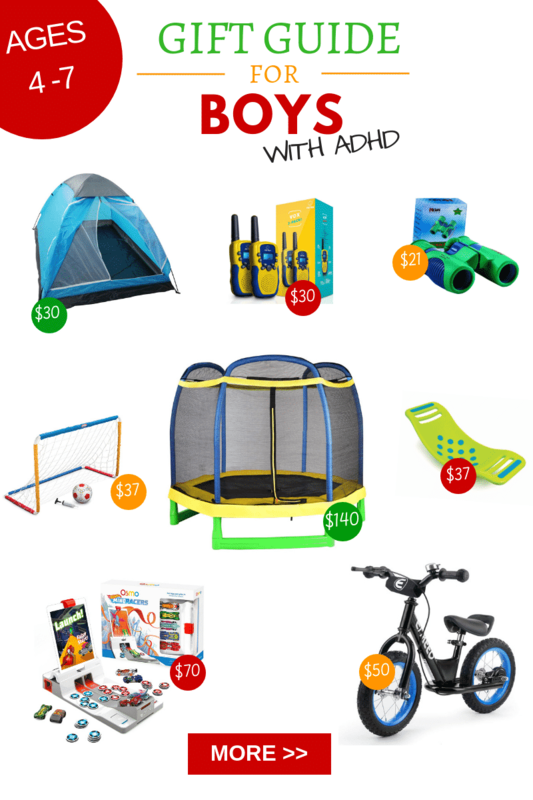 So below, I made a list of my top 10 favorite gifts ideas for an ADHD child! Little boys love to explore and this is even more true of kids with ADHD! So these adorble Binoculars are PERFECT for a little guy. And at a great price! As of now, they're under $21! Why not let him work on socialization and language skills while he's exploring? These walkie talkies are durable enough to work for a little guy. They have a 3 mile radius and they are RECHARGEBLE! Can't beat this brand for Under $30! Why not finish out his explorer set with a REAL tent? All three of my kids loved this tent and had many living room sleepovers in this one! For under $30, it's a much better option than the "kids" tents sold at toy stores! What ADHD child doesn't love to move? Making that movement purposeful is the biggest challenge. 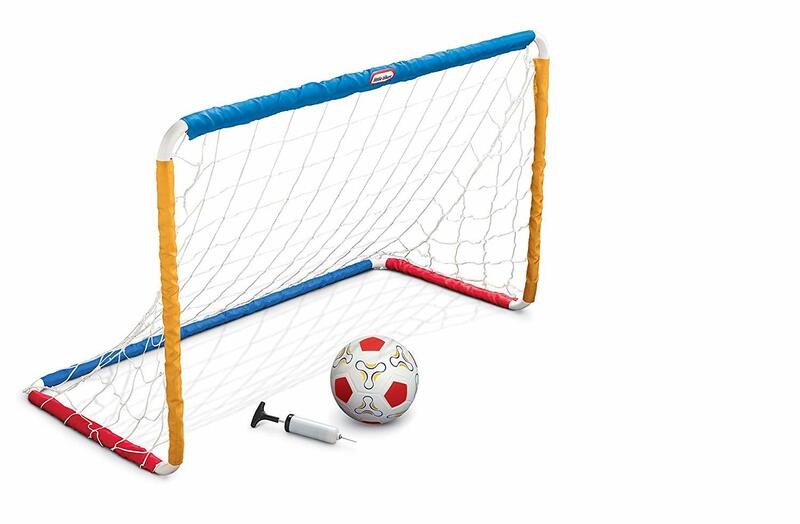 Toys like this Soccer net are great for helping your child with cooridination and balance! This one is great for younger kids but there are plenty of options for all ages. More gross motor greatness! This indoor/outdoor trampoline is a great way to get out your child's energy even when you live in a cooler climate! A Balance bike is another great way to build balance in an ADHD brain. And if you live in a warmer climate, Christmas is a great time for sales! 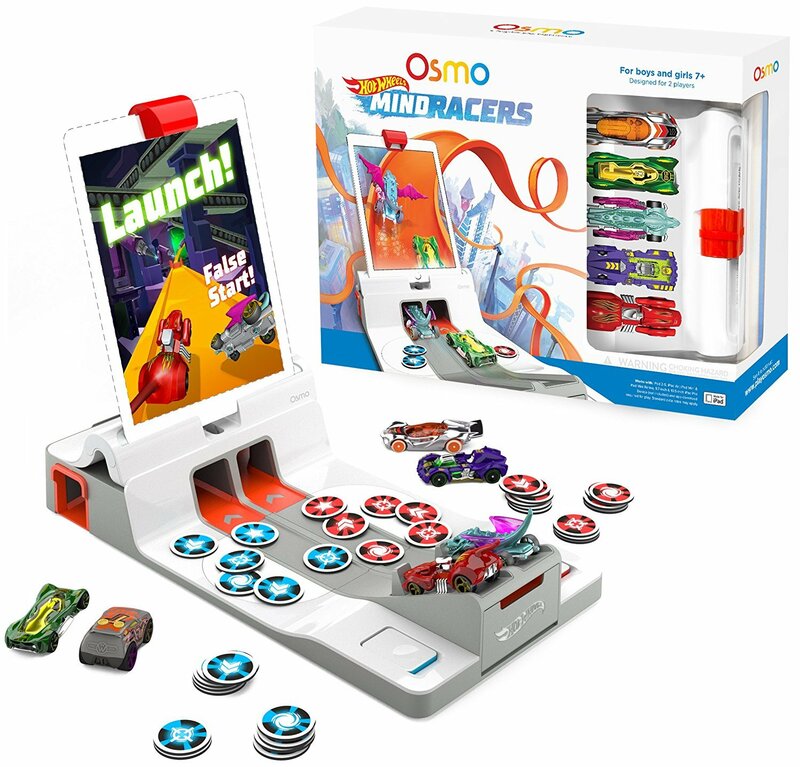 Osmo's Hotwheels Mind Racers make a fantastic present for kids with ADHD. It mixes the virtual world with the real life cooridination and movement. You can pick this up from Amazon for about $60. This is a fantastic and durable racing set that will garaunteed to entertain! I love KidKraft products and this one in particular has logged many of hours of play! Many children with ADHD love building. Thats why these magnatiles make a perfect gift! They are easy enough to manipulate that kids can build and rebuild even with a short attention span. Although the price tag on this brand is on the high side, there are several off-brand versions that are more affordable. Another hit from KidKraft. This Heroes Play Set is the action figure equivalent of a doll house for boys. It's a great way to help develop a sense of imaginitive play and altruism in your little guy!